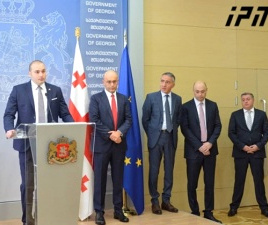 TBILISI, DFWatch–Georgia’s dismissed defense minister, Irakli Alasania, feels optimistic that his party which recently left the governing coalition will win in the parliamentary election of 2016. 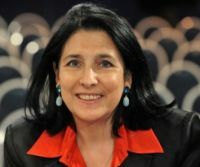 The Free Democrats on Saturday held a party conference, which with 2,038 votes elected Alasania as leader, a position he left when becoming minister. 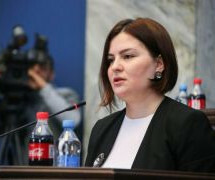 Former Foreign Minister Maia Panjikidze, who resigned after the latter’s dismissal, Saturday joined the Free Democrats and is now a member of the party board. 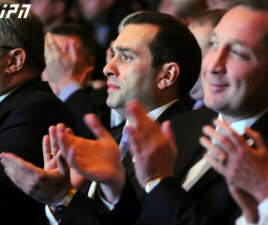 MP Shalva Shavgulidze, who also left the coalition, appeared at the conference too and is now a member. 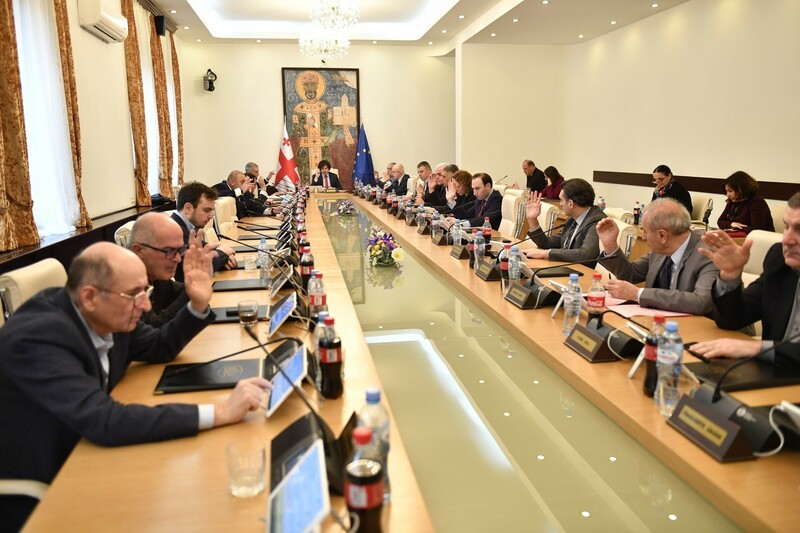 Alexi Petriashvili, former minister with responsibility for Euro Atlantic integration who also resigned moments after Alasania’s dismissal, is also member of the party board. During his speech, Alasania said that the foremost goal now is to preserve the independence and to overcome the challenges which the country and region are faced with, and in the coming election the Free Democrats will celebrate victory. He thanked the Georgian Dream coalition for two years’ cooperation. After the conference, he told journalists that being in opposition won’t be easy, but he feels a firmness among his fellows in the party and is aware of attitudes in society. the Free Democrats will support the government in each affair which is correct for the people and the state. “The important thing now is to search for partners, not competitors,” he added. 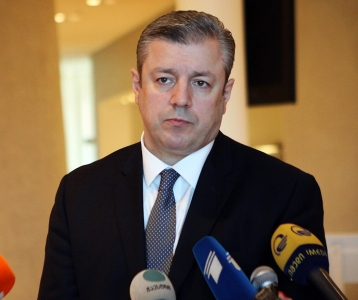 Speaker of Parliament Davit Usupashvili said in his address to the conference that as a member of the Republican Party he underlines that the two parties will remain partners even if their political ways part. “Our values are alike and all this will be the basis for a fruitful cooperation,” he said.